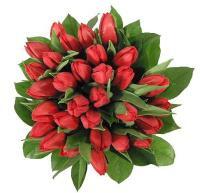 Our Bosnia flower delivery is known for its great standards services where it starts from the time of your order online to the delivery date. 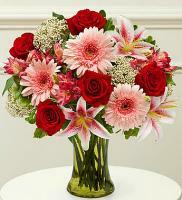 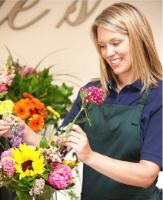 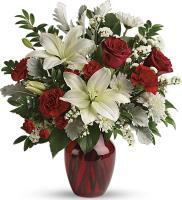 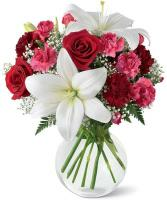 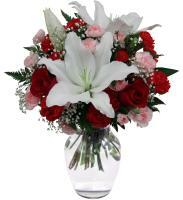 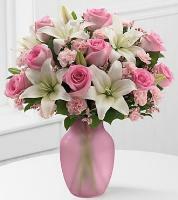 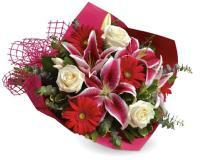 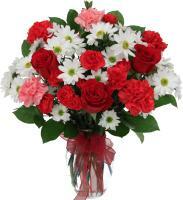 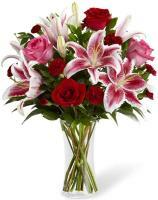 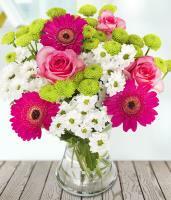 Through Flowers.com.mt, your every order is submitted to our Bosnia florists, which ensure your recipient will get the gifts on time whether on the same day of the order or on an exact date. 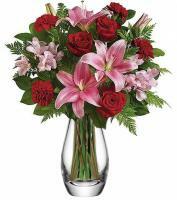 As for flower orders during special day or bank holiday, our Bosnia flower delivery suggested that you place your order in advance at least three days before the events. 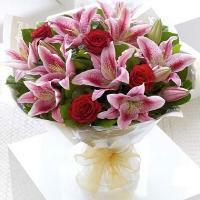 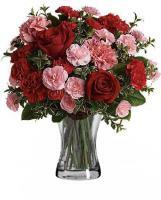 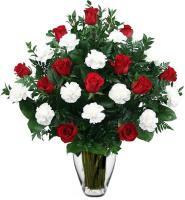 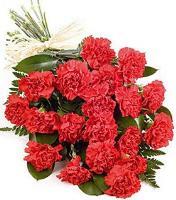 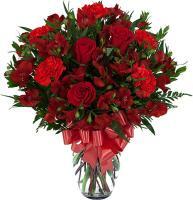 Flowers.com.mt offers you not only the sending of flowers, but also the services of sending Bosnia gift flowers for your loved ones, friends and business partners. 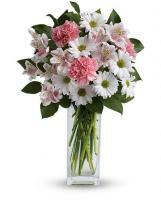 The Bosnia gift flowers provided by our Bosnia florists are carefully chosen from fresh flowers and interesting assortments that makes the Bosnia gifts flowers much more gorgeous.